#ThinSectionThursday is a thing. So is #FridayFold and #MineralMonday. Today I discovered a whole new genre of science communication: geology-themed hashtags on Twitter. If you are a geologist, or just a fan of earth science, there is literally a hashtag for you every day of the (working) week. Hashtags are used on Twitter to link conversations and to search by subject. 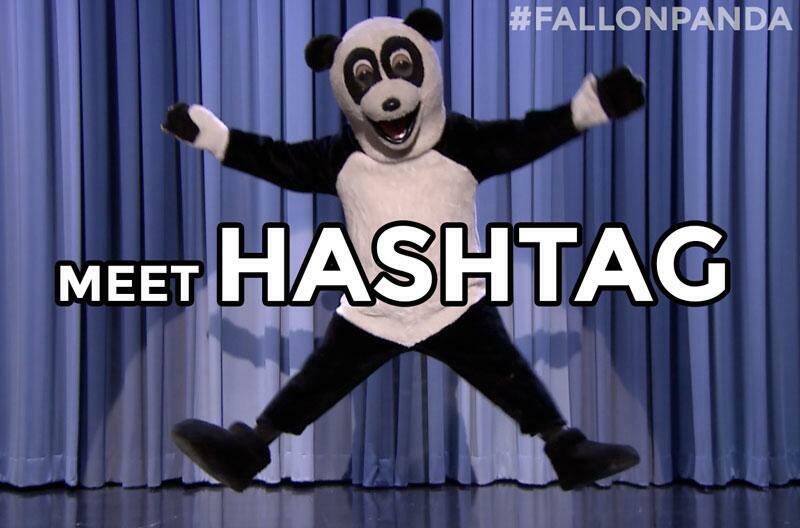 Creating a hashtag is as simple as placing a ‘#’ symbol in front of a word or short phrase. If you don’t tweet yet and would like to know more, check out my post, Social media basics: Twitter. You can search twitter.com for these hashtags even if you don’t have a Twitter account.